Angels Love and Light : Coincidence? 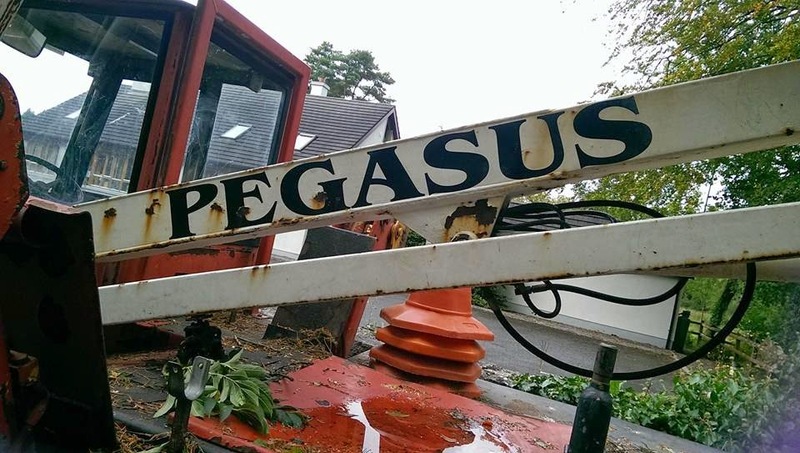 - Pegasus. 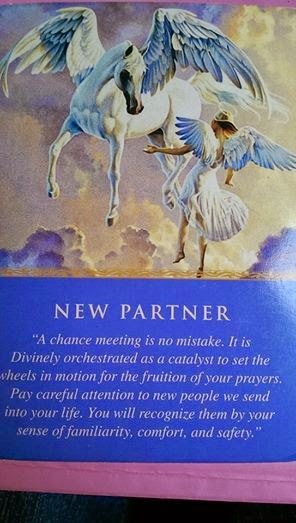 I hadn't seen this card for ages and last week up it came in a reading for a lady. Of course it can be a partner in business, friendship, romantic, someone new walking into your life. I remarked on Pegasus and told her that if she googled information about him, something else might pop up for her. Yesterday outside my apartment I saw a lorry parked and here it is!! !